Taste nicely cooked pork hock, tripe soup and mixed grill. Cooks at this restaurant do their best to provide visitors with good Scones and tasty pancakes. You will be offered delicious house wine or good beer. Visit this place and try great juice. It's easy to find Ceasu' Rău due to its convenient location. A lot of people think that the staff is cheerful at this place. Cool service is something that guests note in their reviews. A number of reviewers mention that prices are attractive for what you receive. There is a peaceful atmosphere and modern decor at this spot. 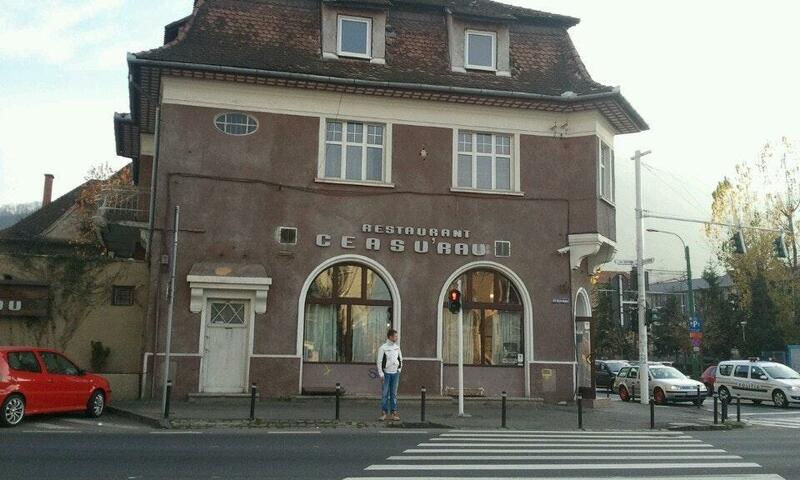 The TripAdvisor rating for this restaurant is 4. One of the best restaurants in town! If you you want a tasty meal, good quality, nice place. 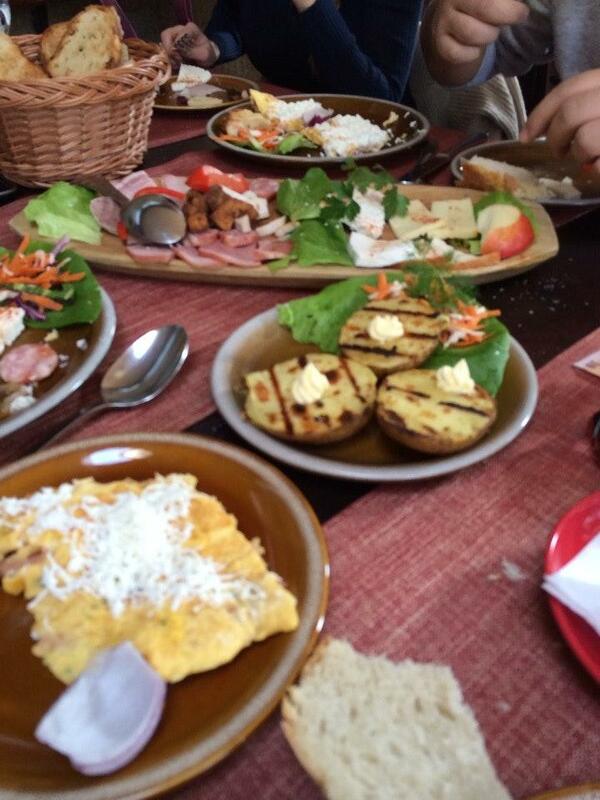 Just like at any other place ran by Sergiana group, you will always find your almost perfect traditional cuisine. 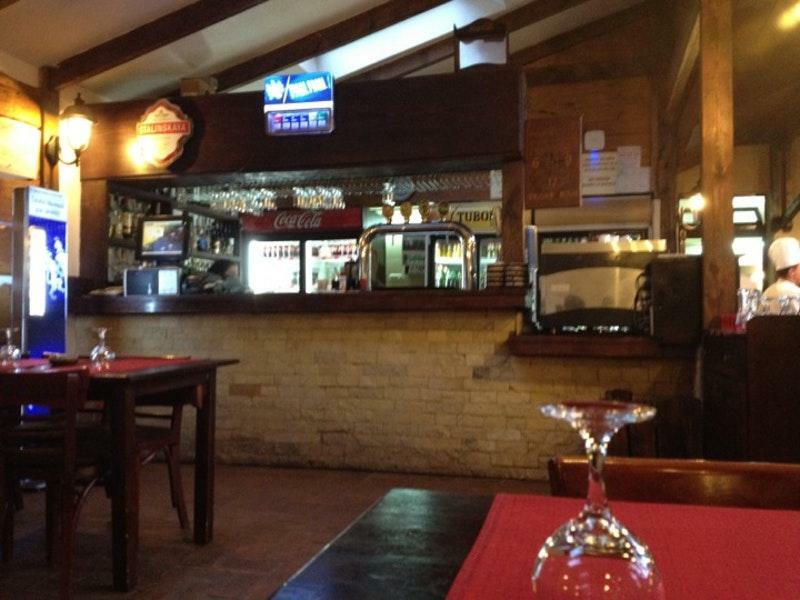 The best Romanian food in the town!